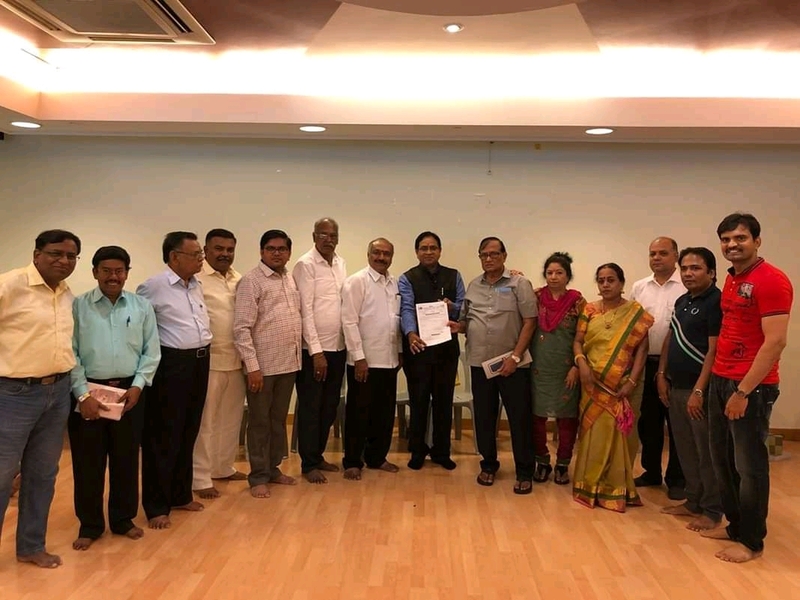 Singapore Sourashtra Help Group gets affiliated with Sourashtra Madhya Sabha. 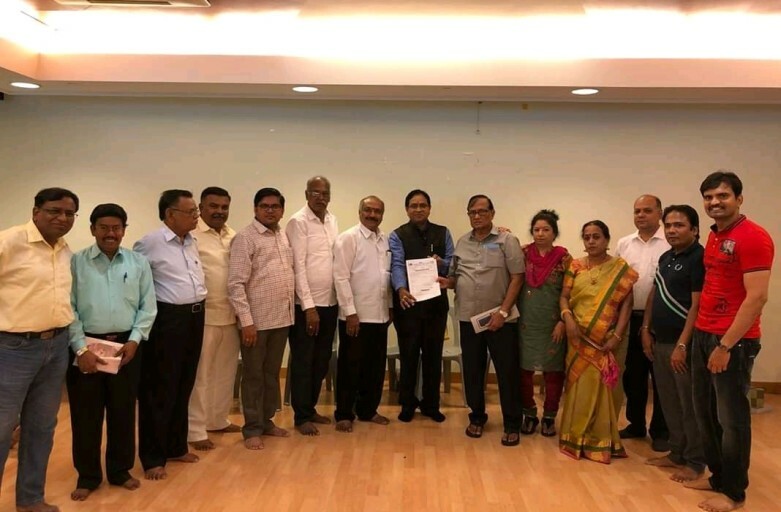 First overseas Sourashtra group to get affiliation with Sourashtra Madhya Sabha. Sourashtra Madhya Sabha President Dr. Shriraam Shekher, Vice President T. Seshatri, Treasurer T. R. Surendran, PRO & IT Wing Chairman Prem, Sports Wing Chairman J. R. Ramesh and Membership Development Wing President K. N. Adhinarayanan at Singapore Sourashtra Help Group Family get-together.